Are you restless in spirit? Do you have a sense that there "must be more"? 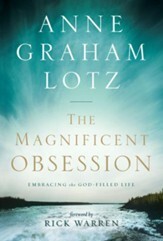 Abraham's life was full of twists and turns, riches and losses, deceit and redemption, failure and success. 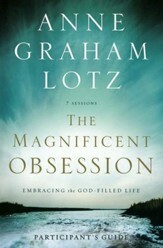 Nevertheless, his story teaches the key to satisfying a longing heart: embracing a God-filled life. 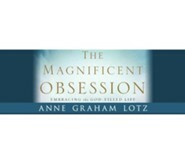 The Magnificent Obsession is a seven-session, video-based study that teaches you and your group to embrace a God-filled life.